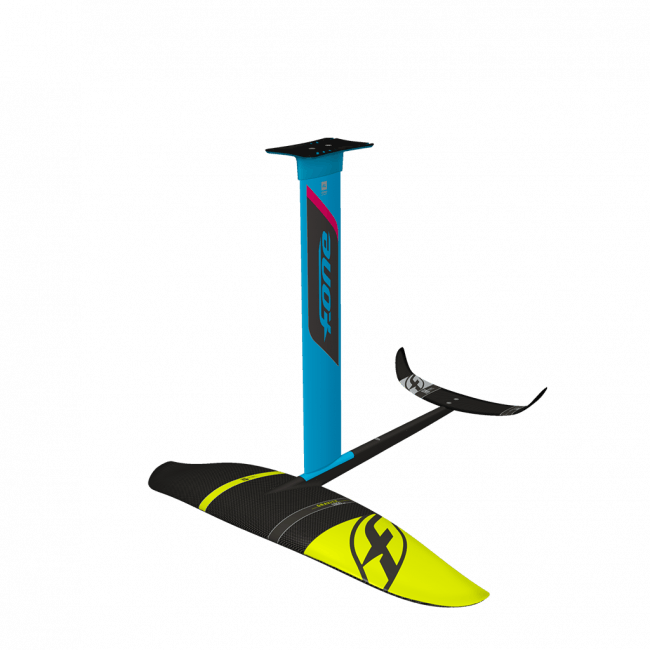 All boards are fitted with both a US track system and a tuttle box to accommodate any foil with a tuttle head or a 4-bolt top plate. 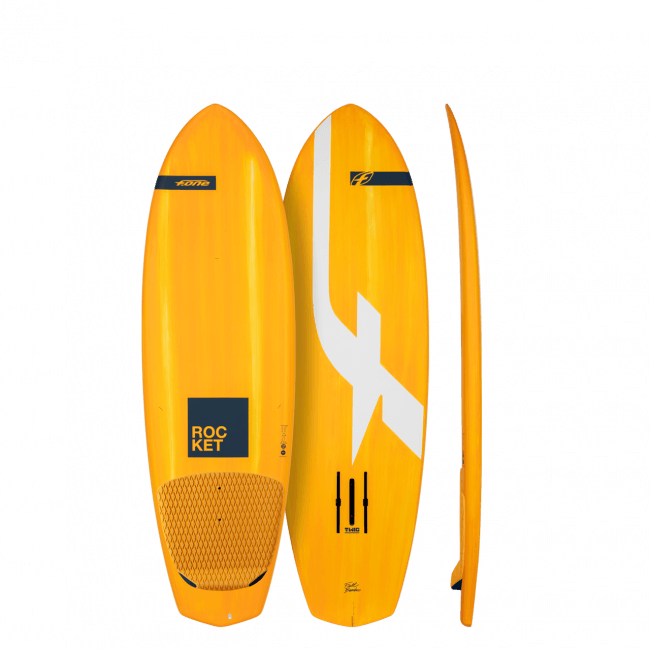 They are built with a light and tough bamboo sandwich laminate around a lightweight EPS core, thereby achieving a great resistance to weight ratio. 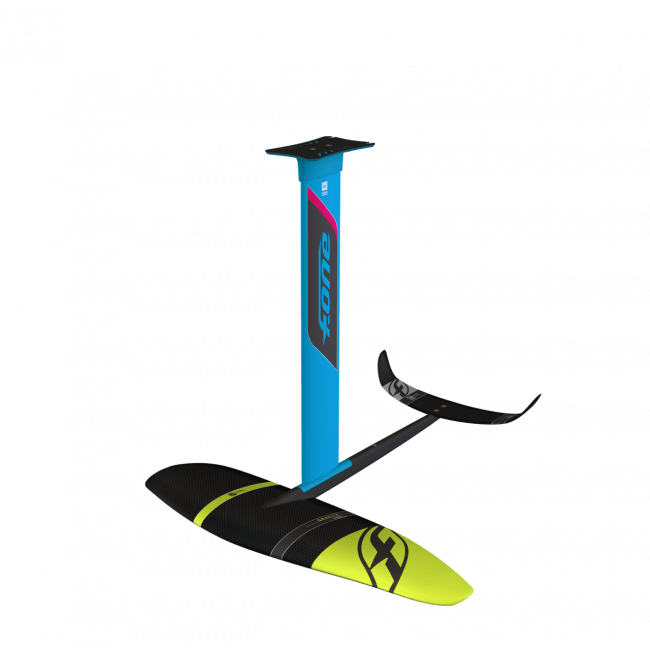 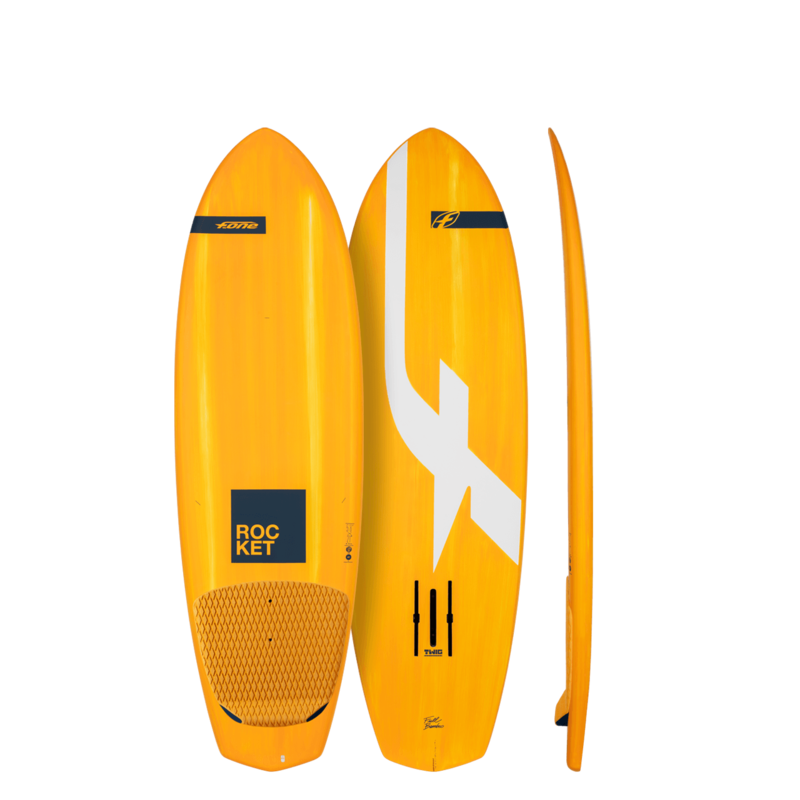 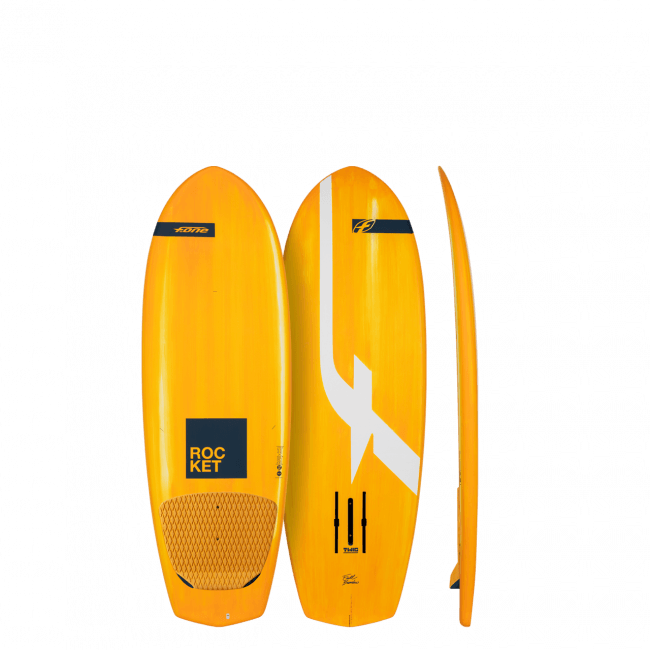 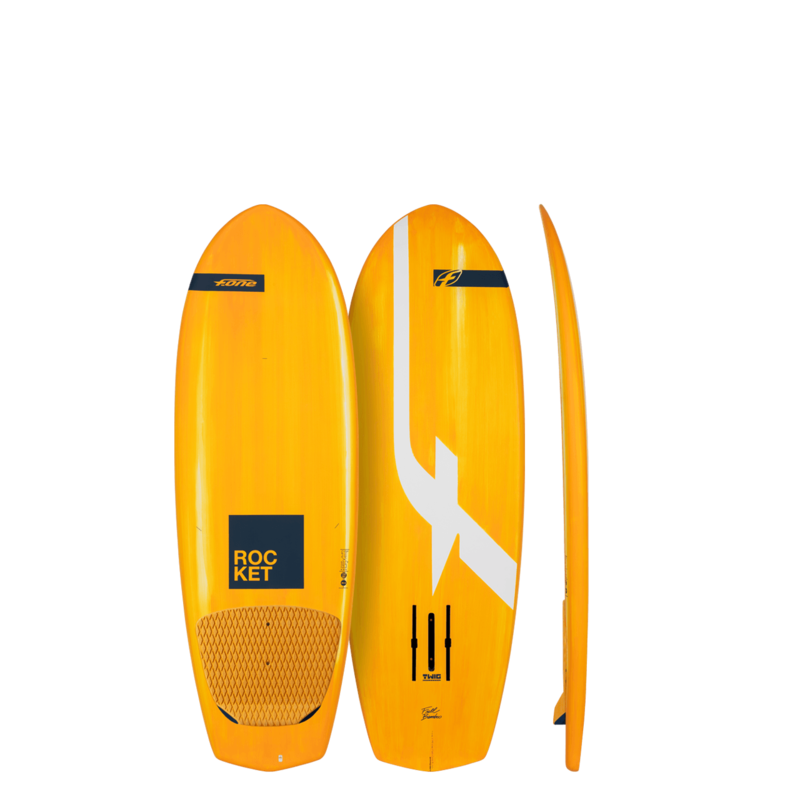 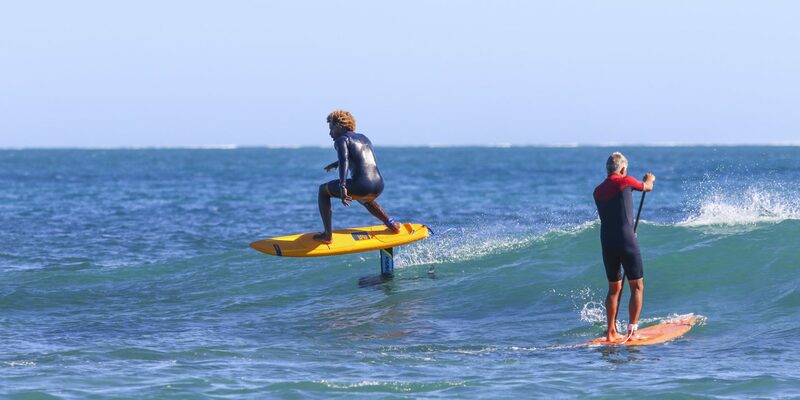 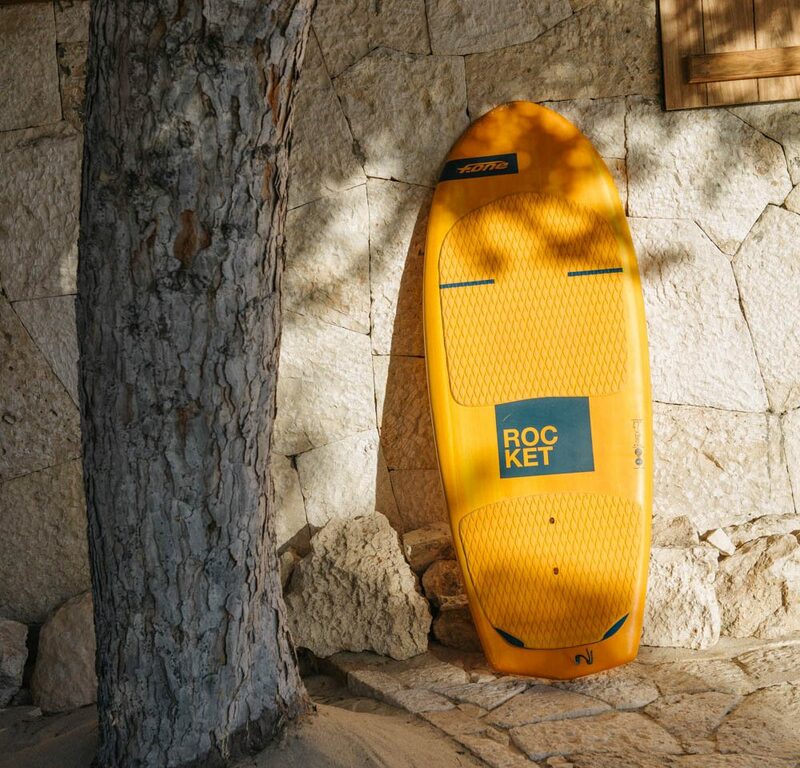 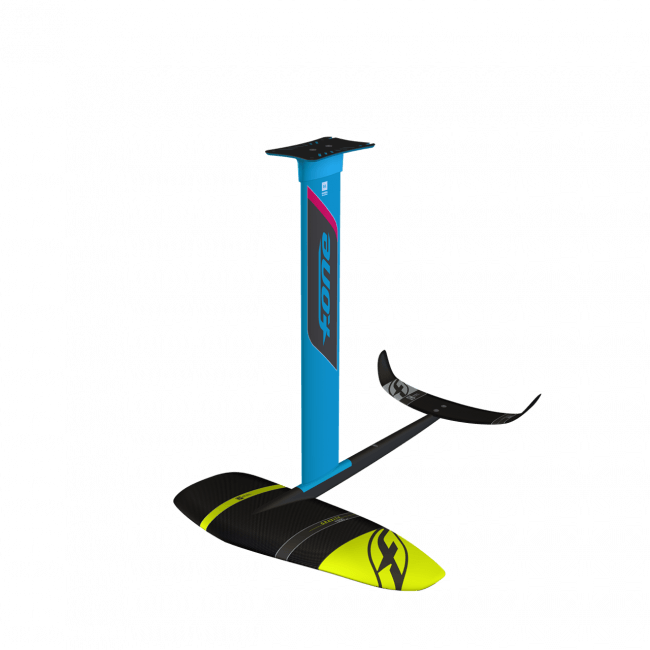 The boards come with a tail pad, while a front pad is included as an accessory which can be fitted on or not, depending on personal preferences.